Orders for the inaugural installation are now closed. Watch this space for details on how to order your brick in next installation phase. Are you an Amazon shopper? 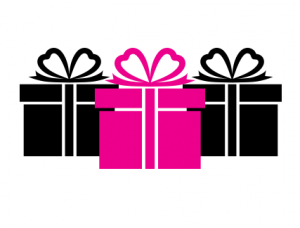 Did you know that you can support The DONNA Foundation simply by shopping? 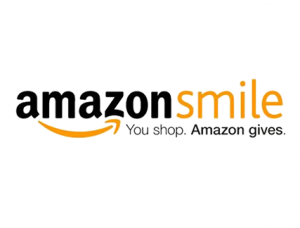 Visit Amazon Smiles, enter our IRS number 26-2736601 and select The DONNA Foundation as your charity to support. It’s that simple. Does your employer have a matching gift program? 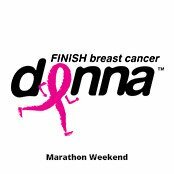 If you so you may be able double your gift by notifying your Human Resource Department and requesting a match gift to The DONNA Foundation. 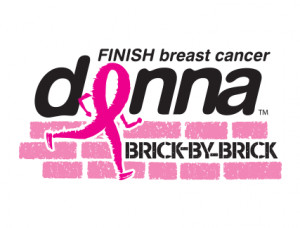 If you are having trouble making your donation, please contact us at 904-355-PINK (7465) or info@thedonnafoundation.org. 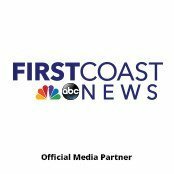 A COPY OF THE OFFICIAL REGISTRATION AND FINANCIAL INFORMATION CAN BE FOUND BY VISITING THE FLORIDA DEPARTMENT OF AGRICULTURAL AND CONSUMER SERVICES.